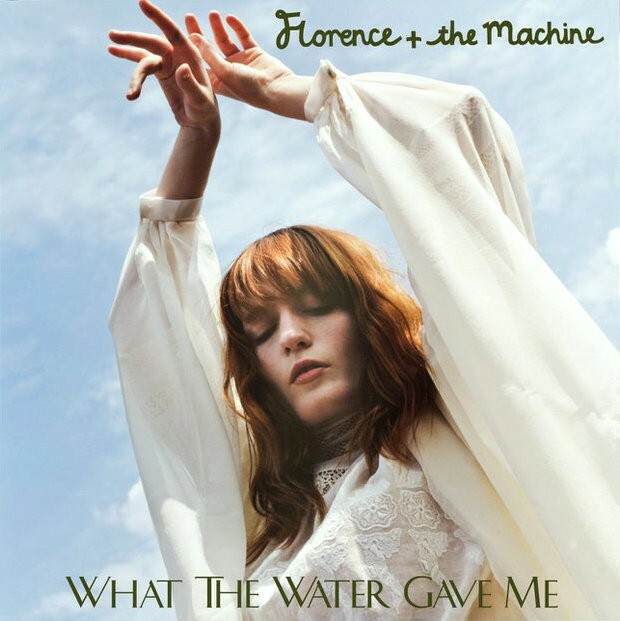 Florence + The Machine has released new music! The singer released a new Paul Epworth track this week and we at the SCP couldn’t be happier! Taken from their yet untitled second album, its good to have Flo back on the music scene once again!